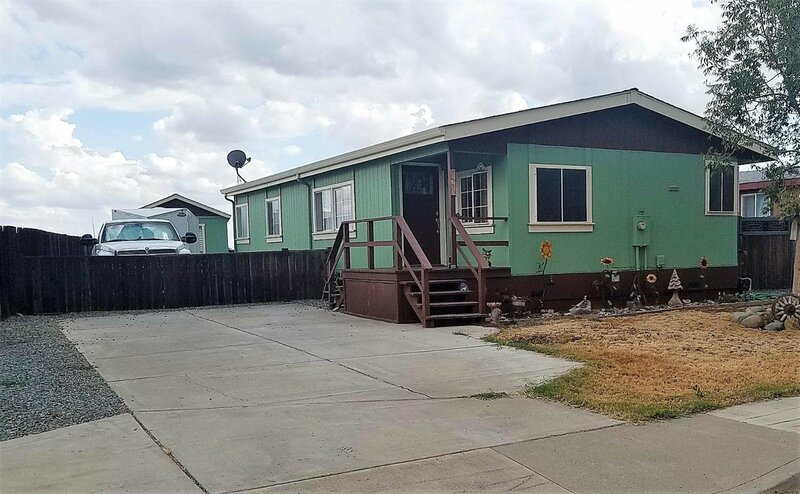 This beautifully maintained home features 3 bedrooms, two full baths, 1219 sqft, shop and two storage units. The driveway and lot can easily accommodate RV/Boat parking. Check out the fabulous kitchen and bathrooms remodels. The low maintenance yard will allow you more time to sit out on the back deck and enjoy the beautiful view. What a wonderful home and wonderful opportunity, don't miss out. Listing courtesy of Cache Creek Realty, Inc.. Selling Office: Cache Creek Realty, Inc..